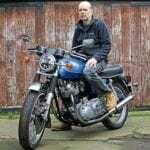 Lifelong motorcyclist and freelance journalist Jim Reynolds has been appointed motorcycle consultant for Shropshire, Wales and Gloucestershire by Bonhams auctioneers. 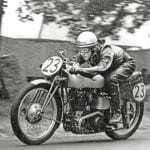 Jim Reynolds, Bonhams’ new motorcycle consultant for Shropshire, Wales and Gloucestershire. 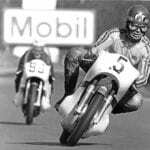 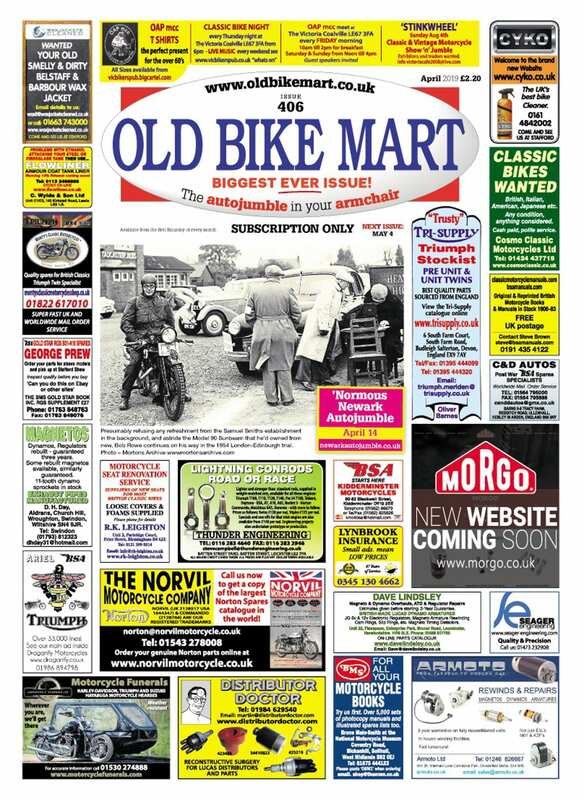 Jim’s writing made the columns of countless publications including Motor Cycle News, Classic Bike, The Classic MotorCycle, Bike and Vintage Bike (USA), and he launched Classic Bike Guide with Frank Westworth in 1990. 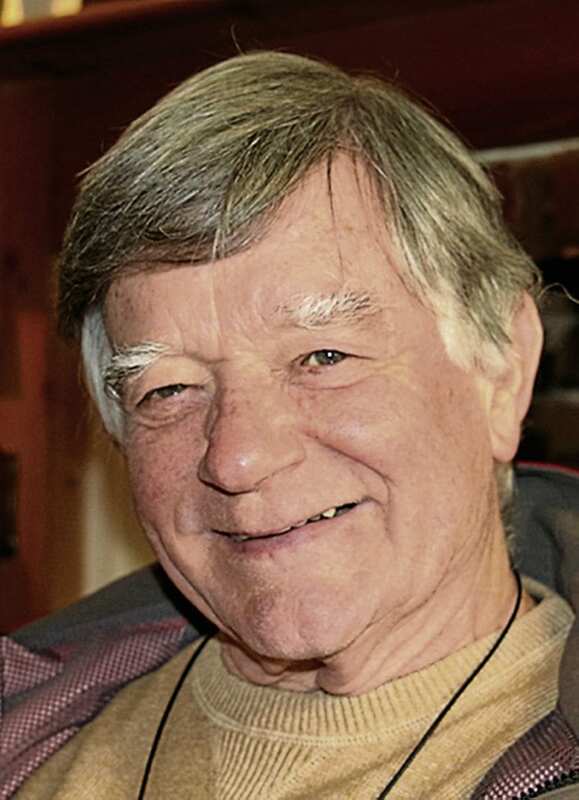 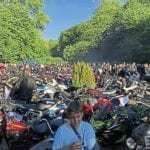 Jim has also written three books illustrating his passion for motorcycles, particularly Norton, and in 1985 he launched the prestigious Borders Classic Bike Show. 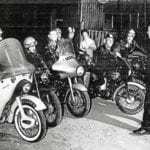 He regularly takes on the role of interviewer, commentator and host at leading classic bike shows throughout the UK. 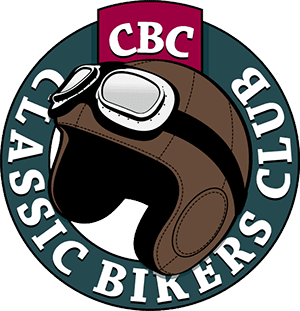 October 15, held in conjunction with the 24th Carole Nash Classic Motorcycle Mechanics Show.